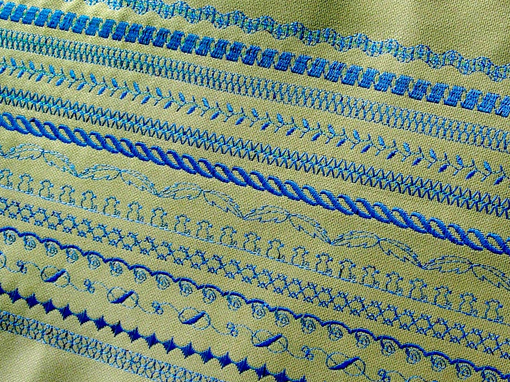 Four Season Garment’s history is impeccable with years of sustained growth and success. Established in 1990, with a renewed Sense of commitment to the principles that have produced these results, we are prepared and eager for the challenges of future. With many years experience in garment decoration, Four Season Garment specialise in improving the identity of your School, Club or organisation. We not only supply top quality garments, but also a wide selection of equipment and accessories. Everything we do is white label meaning that your customers never know that we print, ship, and handle all the fulfillment for you. Four Season Garment offers Best Printing Services. We manufacture and supply premium quality Twill Tapes that are available in different widths and colors. 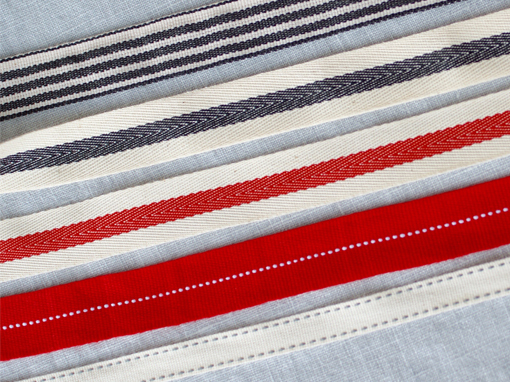 A twill tape is a flat twill-woven ribbon made of linen, cotton, polyester or wool. Whether you need a label for washing instructions, a personal message, branding, contact information, or simply to put your name in a garment, Four Season Garment is your source for clothing, garment, textile, and name labels. 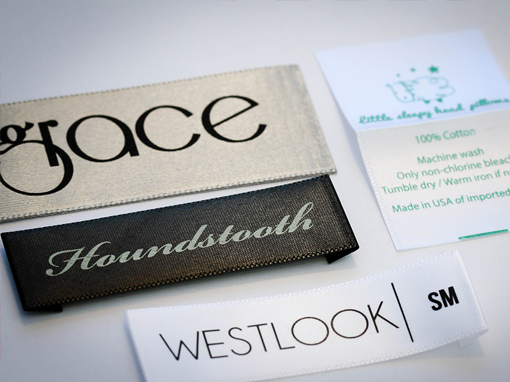 You will find both woven and printed labels. Both are durable and wash-proof, and can be customized with your name, contact & business information, even your logo. Printed labels are made on a variety of materials including, satin polyester, coated polyester, iron-on, nylon, and twill weave. You can compare all our available label materials here. 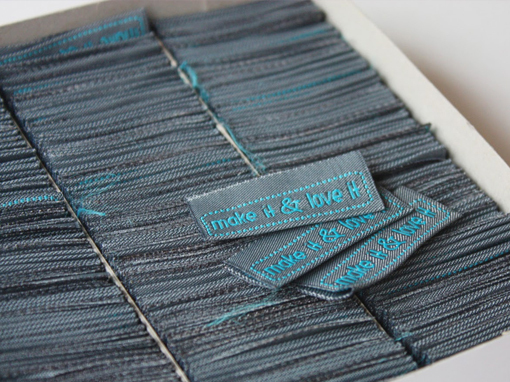 Woven labels come in levels of customization, starting with basic woven name labels, then woven designer labels which offer more choices, and culminating with custom woven labels, which are fully customizable. Don’t forget to check out our large inventory of stock size and care/content labels. Send Us Your Inquiries, Our Representative Will Get Back To You! Plot No. 174 Sector 23, Korangi Industrial Area, Karachi, Pakistan.